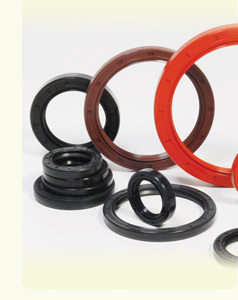 Ethylene Propylene Rubber | Korlead Ind.Co.Ltd. Has good heat resistance and resistance to ozone, temperature range -50 ℃ ~ 150 ℃. Fittings, valves, all kinds of sealing gasket. Resistance to brake oil D0T3, its heat resistance, and excellent impedance of the brake fluid volume.